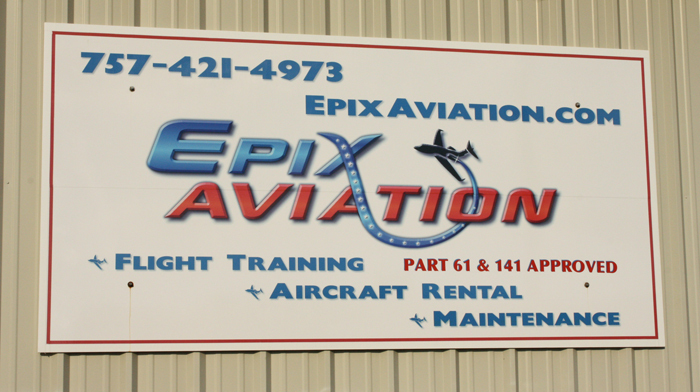 ALL OF OUR AIRCRAFT ARE AVAILABLE FOR RENT! In fact, we encourage our customers to utilize our aircraft for business and pleasure! Whether it’s a business meeting in Washington DC or a family outing to the Outer Banks, we have an aircraft to meet your needs. We have a rental agreement for your review linked to this section below; please click on the link for rental requirements. Should you have any special needs we will do our best to accommodate any situation, so please do not hesitate to ask!! For a copy of our rental agreement and new custom form, please see our “Forms” page. Thank you!